This book is quite frankly excellent. An honest, sometimes d ..
An Interesting Life is the true story of a young man’s struggle with mental illness through adulthood. 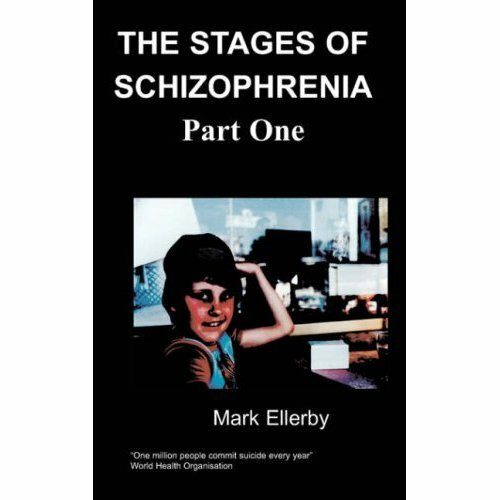 The author was diagnosed with paranoid schizophrenia in 1993. Following three admissions into hospital, his life became more stable despite the severity of the illness. After failing to take his medicine in the latter part of 2006, he became very ill and tried to kill a friend of his. 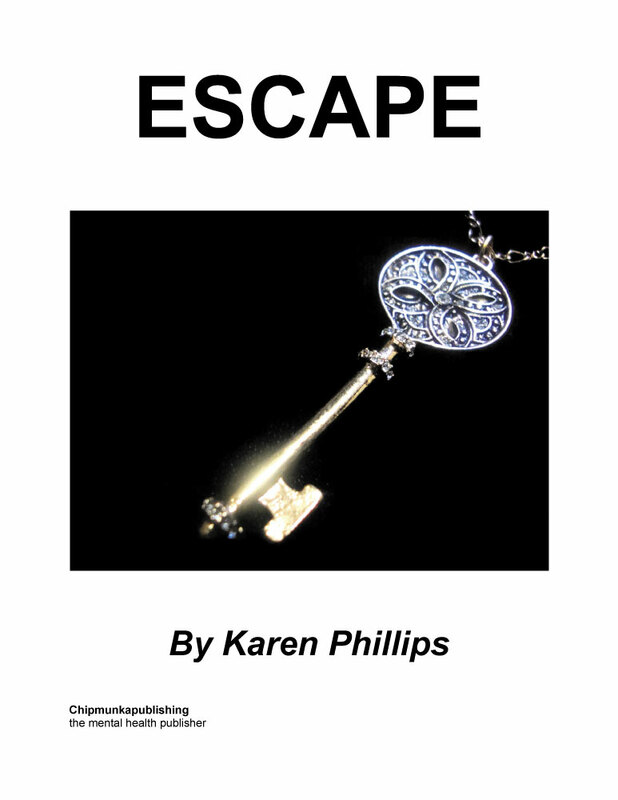 This story is about those experiences and the ordeals of having to cope with the legal system. 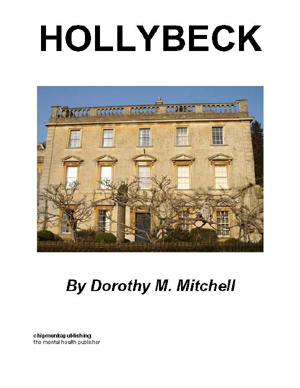 The author has also undertaken a number of unusual projects in recent years which add an interesting insight into the life of someone suffering with a severe mental illness. There is also mention of the author’s interest in football and his hobby of collecting football programmes. 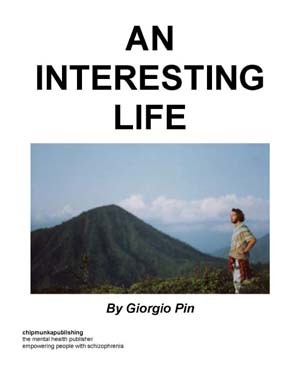 Giorgio was born in London in 1964. He grew up in north London but moved to the southern part of the city at the age of nineteen. He worked as a fireman for seven years before being discharged on ill health grounds following a severe motorcycle accident. He was diagnosed with schizophrenia in 1993 and has coped with the illness ever since. 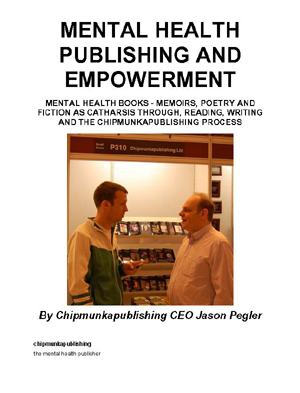 Writing has helped him through his illness and this is his first book. This is not going to be easy. In fact, I don’t think it can even be done. I have so much information, about twenty years of it, to sift through, make sense of and to get down onto paper in some sort of comprehensible order. The problem is that everything has got so complicated. Where do I start? How do I explain? I don’t think I know and yet, here I am, already a paragraph on my way. Maybe it can be done. Writing a book is the easy part. But that is not exactly the object of this exercise. 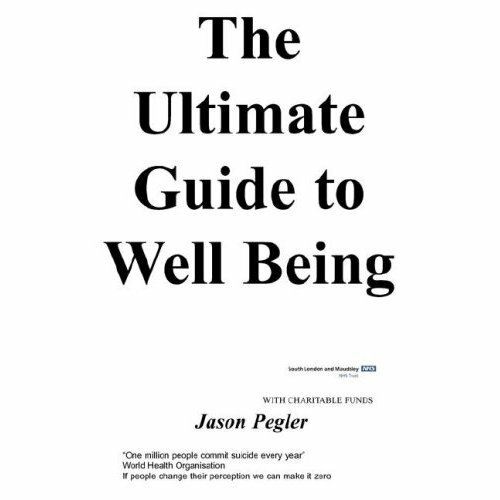 The object of this exercise, ultimately, is to make the world a better place, significantly, very significantly. Yes I know I’m being ridiculous and that maybe I need to go and talk to someone. Well, I have been talking to someone, several people actually, for several years and I’ve had enough. There’s only so much any one person can take. Paranoid schizophrenia, manic depressive, psychosis – these are all terms that psychiatrists have labelled me with over the years. There’s another one – obsessive compulsive disorder - or something like that. Disorder? Me? It’s enough to make someone ill. The last straw came last year when they took away my driving license. I’m not joking: they took it away, the whole damn thing. The car license, the HGV license and the motorcycle license. I was also licensed to drive a whole bunch of other vehicles and those have gone too. Ah, I know what you’re thinking – you’re thinking this guy must be a complete nutcase, completely mad. I mean, there must be something seriously wrong for someone to have their driving license taken away, right? Yeah right. I’m starting to drift off the point here. This is supposed to be an introduction. I’m supposed to be telling you about the forthcoming pages and what to expect. Instead, I’m incriminating myself. Shall we start again? It’s a little difficult to explain exactly what to expect from the forthcoming pages when I’m not exactly sure myself. What I do know is that there is quite a lot to tell and that you can expect an unconventional delivery. Over the last few years I have taken on a few unusual projects. Yesterday I completed twelve months living on £50 a week. In September I completed twelve months living without gas and electricity in my home. And back in January I completed twelve months without shaving. These undertakings have taught me many things which has changed the way I now view the world and have impacted on what I consider to be important and not so important. 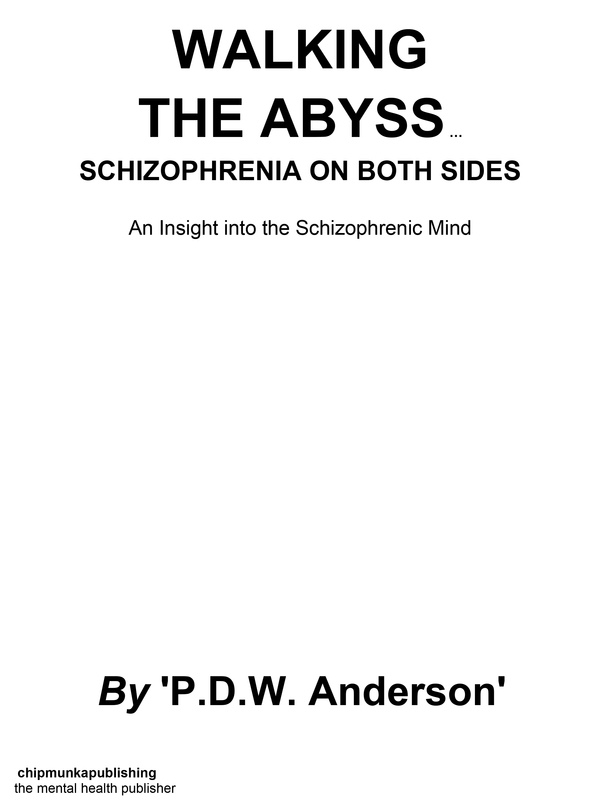 You know already that I am diagnosed with paranoid schizophrenia. My experiences during this period of my life introduced me to religion, philosophy, drugs and many other things in a big way. Combined, these things are what have inspired me to sit down and attempt to explain what I feel is right with the world, what is wrong with it and what is right and wrong with the likes of you and me. I do truly believe that we are all responsible. I do also believe that the state of the world is deteriorating rather than improving regardless of what a rosy picture some of the statistics portray. But there is more, for I do not wish to bore you with what you may consider at this point to be philosophical meanderings. This past year or so I have had terrible problems with back pain. And it continues. There is still a long way to go. I would like to devote some time to my experiences with back pain in the hope that I may be able to help fellow sufferers cope with the difficulties of this terrible affliction. I also have a great interest in football and like to collect football programmes. I would like to spend some time explaining the pleasure these interests bring. I am aware that football does not satisfy everybody and the thought of learning about someone else’s deluded appreciation of actually collecting rusty (not so rusty staples please!) old programmes is probably enough to turn most people off. Please be patient. I certainly do not wish to bore you. I just feel that if it can be told the way it needs to be told then maybe you may show an interest in football and maybe even the odd programme. I’m not so sure that that is what I actually hope to achieve. I just feel obliged to tell you about it. So, among others, expect chapters devoted to religion, schizophrenia, football and life without electricity and money. Hopefully there will be the odd joke along the way. At the end I would hope you have found this read to be a breath of fresh air and nothing like what you may have come across before.